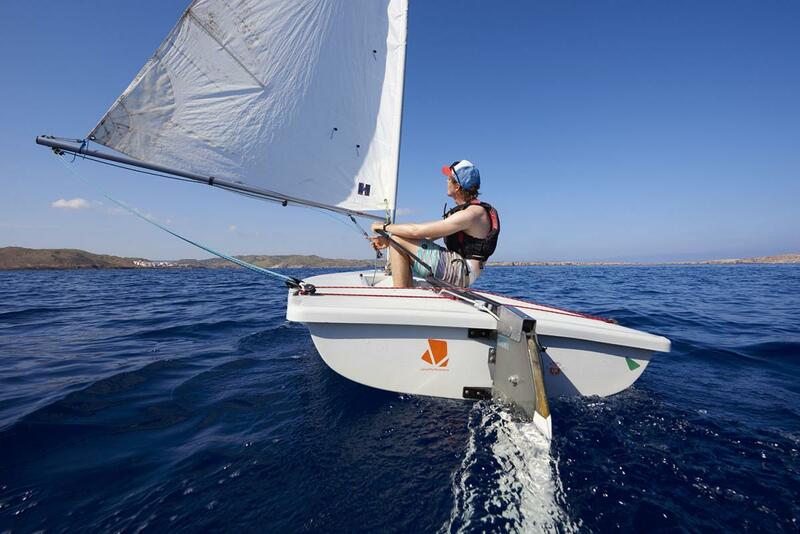 Segelschule, Regattatraining, Ferienanlage. Wer sich bei Minorca Sailing auf der Baleareninsel Menorca einbucht will raus aufs Wasser. 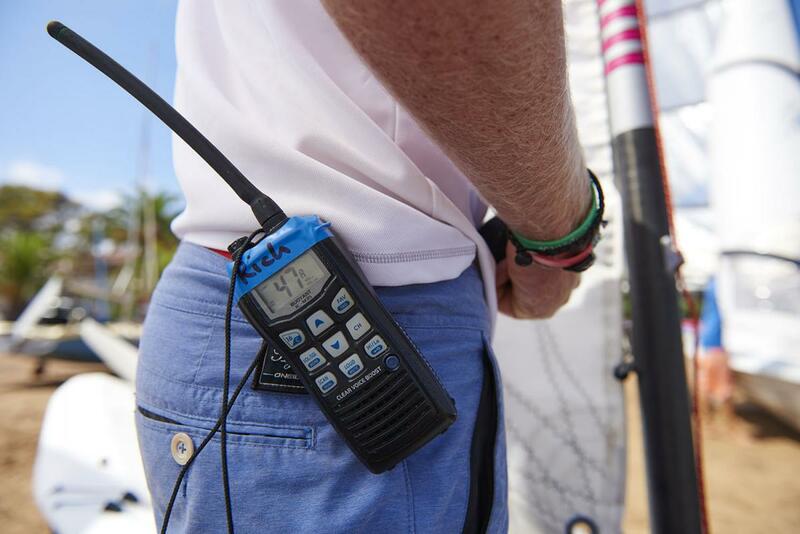 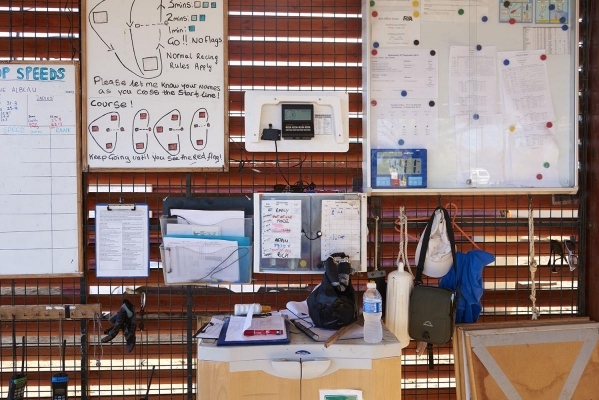 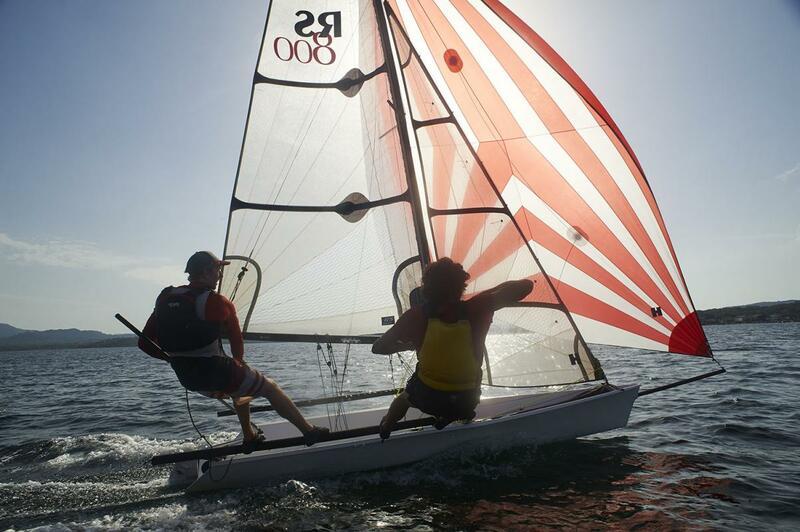 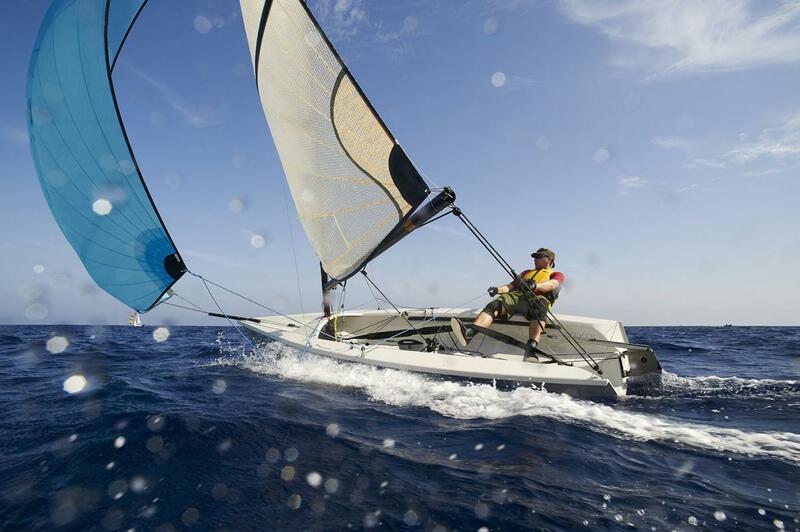 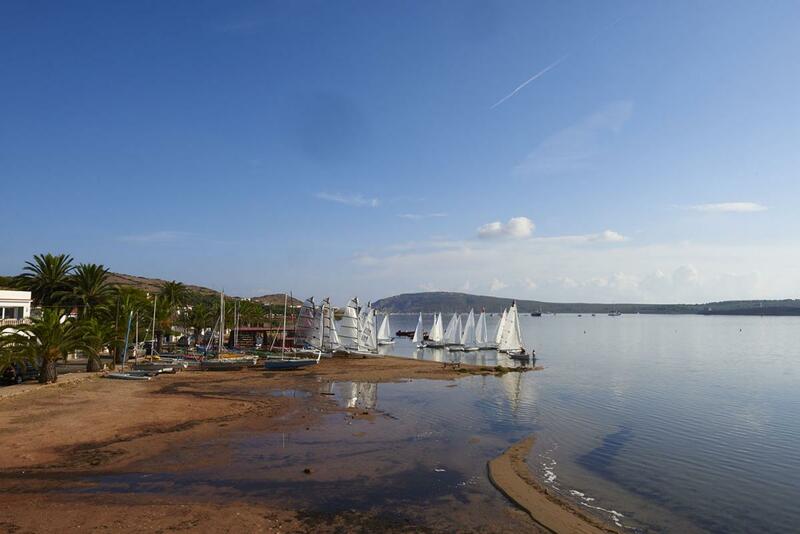 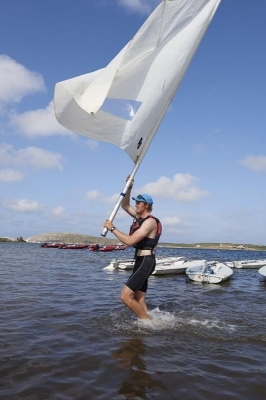 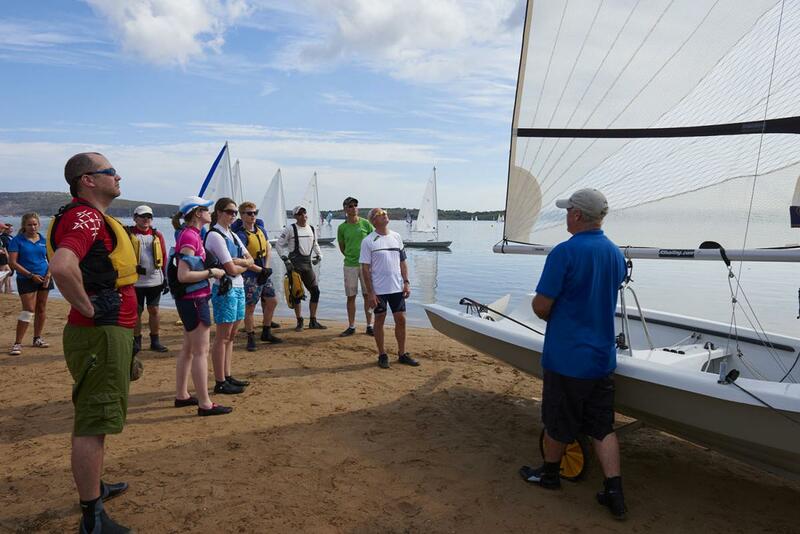 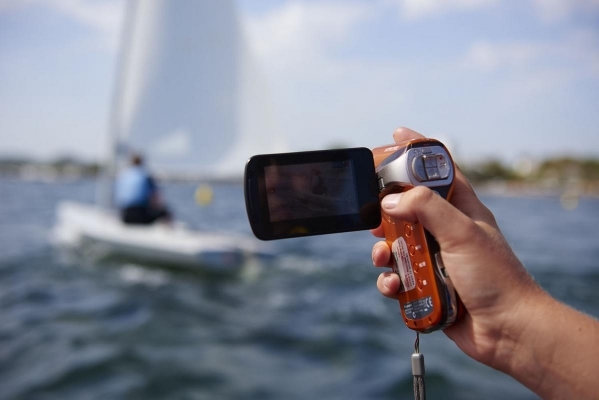 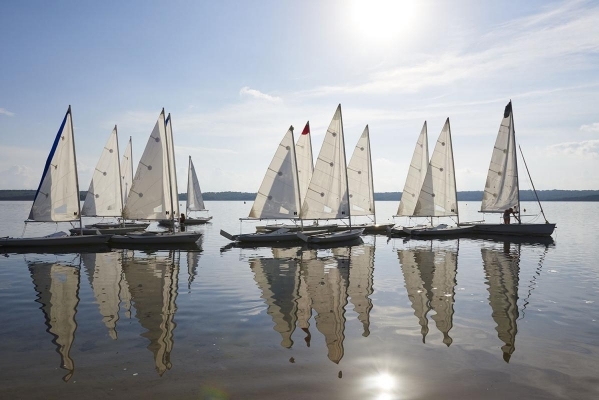 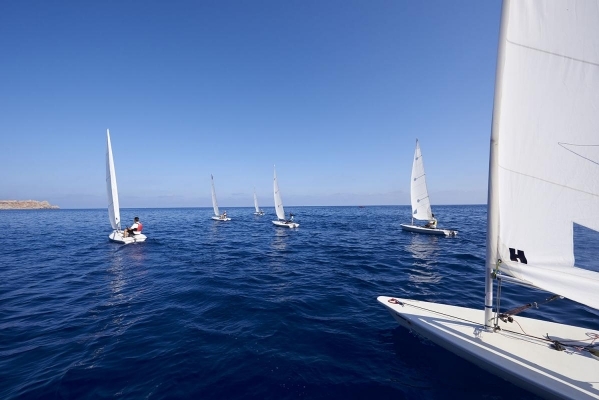 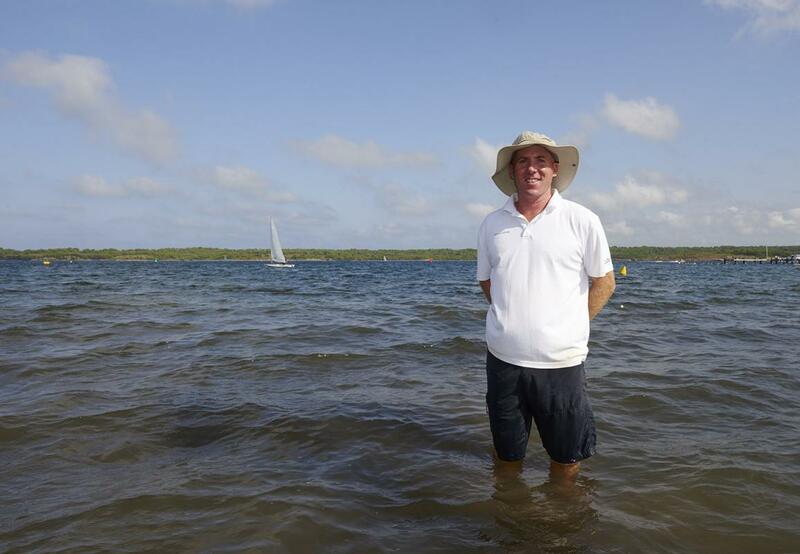 Sailing school, regatta training, holiday site. 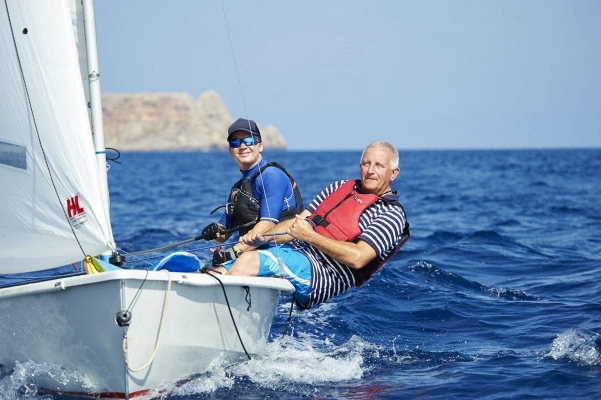 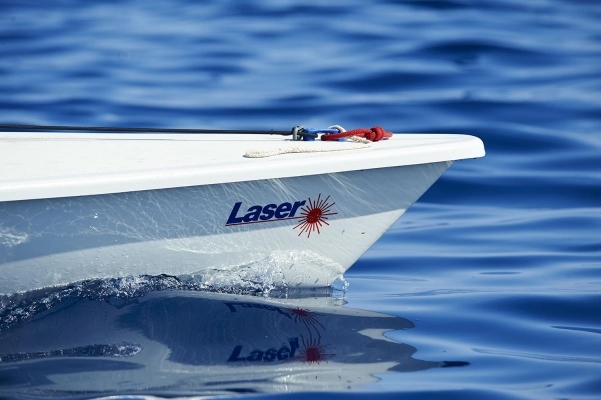 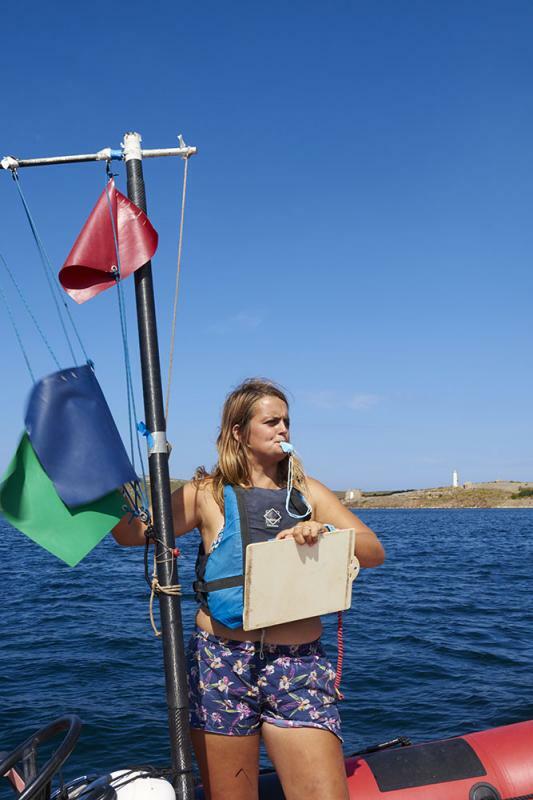 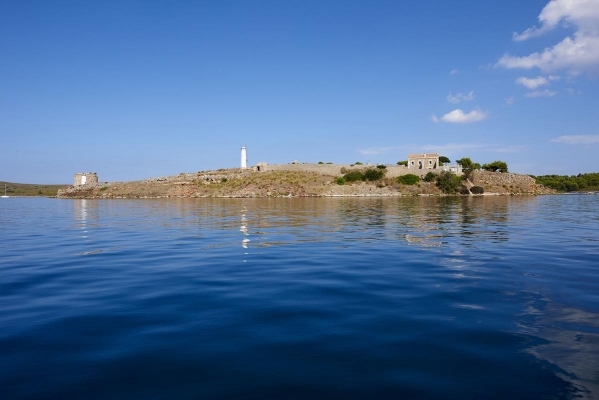 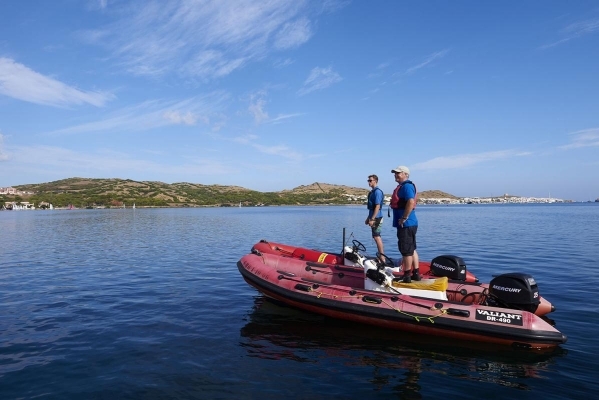 If you book your holiday at Minorca Sailing on the Balearic Island of Minorca you want to be out on the water.